The old saying "religion and politics ought never mix" is utterly false. Religion and politics always mix whether we like it or not. What is supreme in a person's heart is one's religion, be it Deity or dogma. One's supreme belief gives birth to one's politics. God and government or god and government can never be separated. You always govern with a view toward the supreme. For example, if a person believes in a Supreme Being who has communicated His will to His creation, then that person's view of government will be based on the Supreme Being and Divine law. However, if a person does not believe in a personal Supreme Being, that doesn't mean he or she is not religious. Religion, by definition, is "a pursuit or interest of supreme importance." A person's supremely held dogma or philosophy is as much a god as a Supreme Being. Two people; two religions; two views of government. The inner worship of one's god drives the open wrangling for one's government. Religion and politics are always mixed. As an example, The Founding Fathers believed in a Supreme Being that they called "nature's God." The connection between their belief in a personal God and the government they founded is obvious when you walk the capitol grounds in Washington. The word “God” (with a capital "G") is engraved in marble or stone everywhere. The Founders sought to obey God's revealed will, which they called "natural law." Today, many Americans serve a different god. This god is a philosophy of self, lived out with the belief that "my desires, my rights, and my will" are supreme. If I speak it, it is true. If I desire it; it shall be. If you disagree with me, you blaspheme my god, which is me. "Unto thy seed have I given this land, from the river Egypt unto the great river, the river of the Euphrates." (Genesis 15:18). Menachem Begin's religious beliefs drove his politics. Some Americans believe that Israel will give up the Golan Heights and the West Bank through political pressure from the West. The politics of Israel is driven by their religion. Israelis believe God gave them the land of Israel. "O my people, enter the Holy Land which Allah has assigned to you and do not turn back [from fighting in Allah's cause] and [thus] become losers." Arabs who live in Egypt, Iran, Iraq, Jordan, and Syria have their politics driven by their religious beliefs. 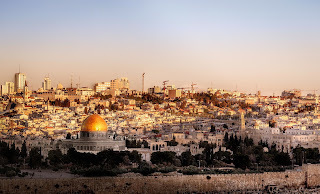 They will never agree to the Jews living in the Holy Land, and they will never acquiesce to Jerusalem being the capital of Israel, and they will politic based on their religious beliefs. But what about American politics? 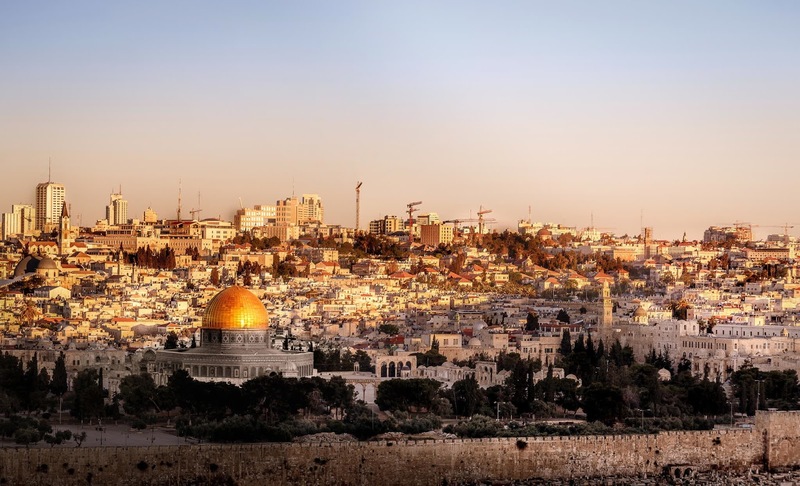 Where will America and our government stand on Israel? It depends on the religious beliefs of the American people who hold the political power. 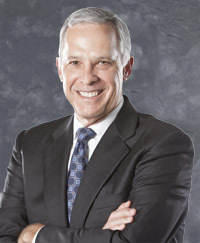 Kirk Humphries is the vice-president of the University of Oklahoma Board of Regents. He is also a voice on one of Oklahoma's most-watched television political opinion shows, a Sunday morning show called Flashpoint. Kirk is currently in a firestorm over remarks he made about homosexuality. 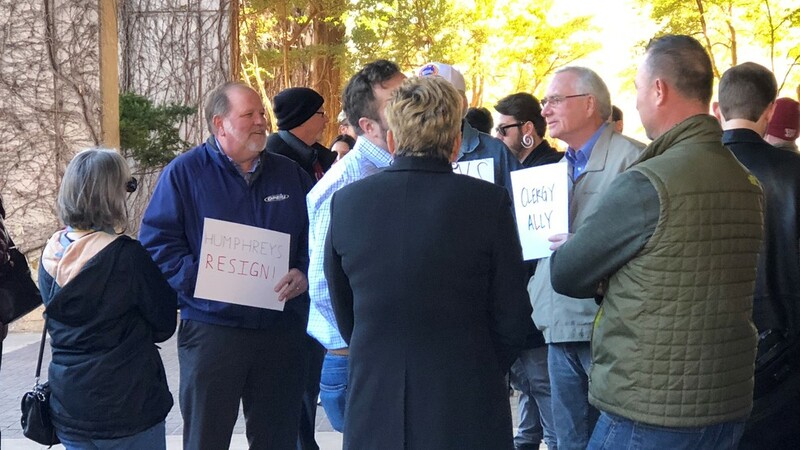 Some Oklahomans are asking Mr. Humphries to resign from his positions of leadership. Mr. Humphries is being called "a homophobe," a "bigot," and "a disgrace" to the state of Oklahoma and the University of Oklahoma. "(he is) an out-of-touch, inarticulate, conservative theocratic voice..."
The definition of theocratic is "a form of government in which God or a Deity is recognized as the supreme civil ruler." The Lost Ogle got it right. Kirk Humphries believes the highest lawgiver is God, and he believes the Bible to be the Word of God. The Bible calls homosexuality a sin against God and a barrier to entry into the kingdom of God (I Corinthians 6:9-10). Of course, those with a different philosophical persuasion who serve another god believe differently. And their religious belief drives their politics of governance. It shouldn't surprise many that Kirk Humphreys is siding with The Founding Fathers in his views on homosexuality. I happen to know Kirk Humphries and his family. Kirk and his wife and children are some of the most personable, generous, and compassionate people you'll ever meet. Kirk is a religious man. His religion is Christianity. He bases his beliefs on what he believes God communicates to him through the Bible. Those asking Kirk Humphries to resign are just as religious. It's just that their god is different than Kirk Humphries' God. This is an observation, not a condemnation. Every person serves a Deity or a dogma. 1. The government will not establish a particular religion - The Founding Fathers rightly assumed every person is religious. The First Amendment prohibits government resources from supporting a particular religious sect to the exclusion of others. 2. The government will not prohibit the free exercise of a particular religion - The Founding Fathers wanted people to worship freely as they believed, without government interference, as long as such worship did not physically harm other persons or do damage or destruction to other persons' property (e.g., "violate natural law"). Such harm to others or other's property is the very definition of "terrorism." 3. The government will not abridge the freedom of speech - abridgment, by definition, means "to curtail, shorten, condense, or reduce." In America, a Muslim has the right to speak freely, a Christian has the right to speak freely, an atheist has the right to speak freely, as well as any other person of a particular religious sect, be it a sect that worships a Supreme Deity or a supreme dogma. 4. The government will never take away the right peaceful assembly - The government can't close a house of worship because the government doesn't like the dogma or Deity worshipped. 5. The government will never punish the person who seeks help or relief from violations of the promised freedoms mentioned above - a freedom that citizens of countries led by autocratic, dictatorial regimes can only dream of having. Religion and politics always mix. The First Amendment is a guarantee that your freedoms as an American to believe a certain way, worship a certain way, speak a certain way, and gather a certain way, will never be forcibly removed or threatened with punishment or retaliation by those in authority. The Founding Fathers would never have dreamed of the day in America when the religious people most likely to be politically blackballed, threatened or coerced to worship, believe and speak a certain way are those who believe in the Judeo-Christian God of the Bible. It's just that one person's god is not another's God. Which religious belief leads to the best form of civil governance? That's a question best answered before the fall of any republic. 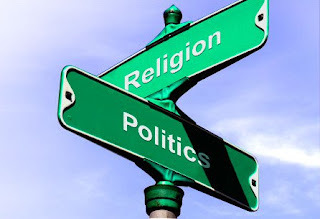 The problem with mixing religion and politics is 'whose religion' . . . unfortunately, there is a strain of extreme fundamentalism in most religions that has no respect or regard for a person's conscience or for how other people pray. I am opposed to mixing religion with politics . . . we saw the damage in Alabama when the 'godly' Roy Moore attempted to use religion to get his way to power and thankfully he was rejected for what he was, not what he claimed to be. It is said you can't fool all of the people all of the time, and Alabamians were true to themselves in evaluating Roy Moore and rejecting his act. I don't want any part of theocratic government. And if this country is opened to allowing one group of theocrats rule, we shall no longer be the United States of America. Politicians will do and say anything to gain power, including lie about the things of God. Example: 'we believe in the value of human life' while putting CHIPS in danger of being defunded which will lead to the deaths of some of the thousands of critically-ill children who depend on it. I'm not buying the 'sincerity' of any person who says he/she values the life of the unborn and yet risks the lives of born children in medical crisis for the sake of greed . . . it's the worst kind of hypocrisy. God save us from the fundamentalists and from those who use them to gain political power. Our nation must remain a place for religious freedom where the average American is respected enough to be allowed to follow their faith or to abstain from religious practice as his/her conscience leads. God protect the children from the greed of politicians. I urge people to speak up for the preservation of the CHIPS program for the sake of many seriously-ill children whose lives depend on it. Please pray. Please call your representatives. For the sake of those children, please help. My point is every government has a religion behind it. Some are better than others, and America’s has been one of the better ones in history. For one who decries mixing religion with politics, Christianne, you certainly seem to engage in mixing of same with every lengthy post you write. Guess what you mean is that politics and religion should not be "mixed" unless YOU are the one doing the mixing? I think the fine line we walk is to show grace and love to those who desire a different government. While at the same time pointing out that behind every type of government is a religion. Whose religion, as Christiane said, is the question. Politics and religion are always mixed. Good post (as usual). I beg to differ with your conclusion that "The Founding Fathers would never have dreamed of the day in America when the religious people most likely to be politically blackballed, threatened or coerced to worship, believe and speak a certain way are those who believe in the Judeo-Christian God of the Bible." I do not see our federal government as instigating or passing legislation that is prohibiting or banning Christians from basing their political actions on their understanding of their Christian faith. Rather, I see private citizens of different views -- albeit different from the understanding of many Christians -- voicing their opposition. In my opinion, your conclusion supports the idea that the Christian majority in America is somehow the victim of these opposing voices. I don't know what the Founding Fathers dreamed. I know, however, that they ensured the government would not be in the business of blackballing, threatening or coercing forms and styles of belief and worship. Christians in America, and particularly evangelical Christians, are no victims of our great country's protections. 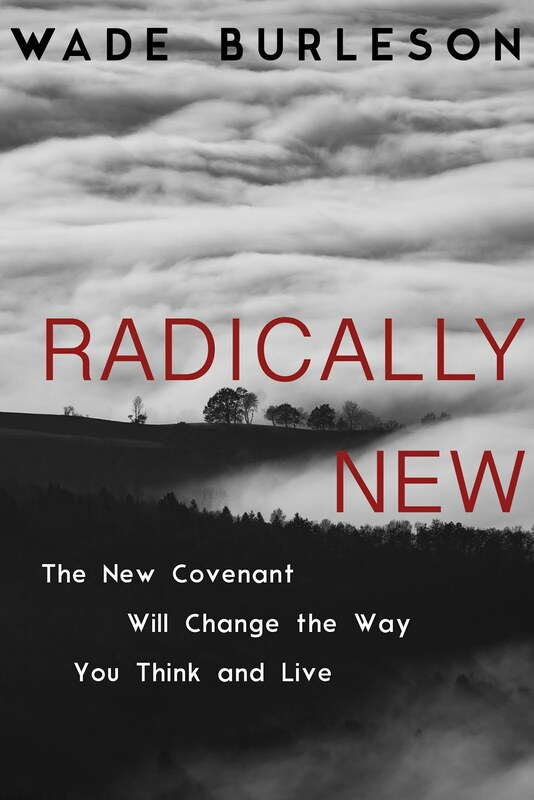 They are, however, taking it on the chin from many oppositional private citizens who think there is hypocrisy, a lack of sympathy and empathy, and a general sense of entitlement emanating from Christian churches. I, for one, think this sort of vigorous, polarized, sometimes angry, debate among private citizens is exactly what the First Amendment is all about. I do believe our country embraces (or has tried to embrace) an ethic that is honorable and humane. I believe we still hope for this ethic to prevail. I look at my son, a Coast Guard officer; my nephew, a Navy doctor; and my niece, a Navy nurse, and I SEE in them this ethic being lived out in service to our country. Wade, please know I respect you tremendously and I am so grateful for your compassionate service that has extended to those in crisis in a way that is so evocative of mercy and the healing found in the gospel of Our Lord. If we see things differently, please don't ever think that I am not respectful of all that you are and were and will be as a servant of the Word . . . . but I cannot see in the persons of Donald Trump or Roy Moore anything to admire, no. I reject the misogyny, the Islamophobia, the homophobia, the embracing of white supremacy, the abject racism, and the political hypocrisy that cries 'we oppose abortion' while directing the worst attacks on our most vulnerable citizens who are living, including children in medical crisis. I don't think at heart you honor these men or these values either. How could anyone who so profoundly cares for wounded people and people who struggle with addiction ever follow such men? I believe you hold to very deep and honorable values . . . but right now, some in the Republican party have abandoned those values. I do think the Church needs to stand up for what is good and what is right and for respect for the dignity of the human person. I think the Church needs to be LOUD and VOCAL and sending a message about honorable treatment of all Americans by Christian people, regardless of race, gender issues, religion . . . it is so time for the Church to be heard in this land as a voice for what IS STILL decent treatment of all people without discrimination. I hope you understand how I feel. These last few months, I have found that I cling to hope more strongly, as the silence in our country gets louder and people look away from what is going on. I believe we can't be silent and look away. Or we are complicit in the evil that is on the rise that calls our people into hatred and contempt for others who are different, and calls our people away from having respect for the dignity of all human persons. I watched the speech and agreed with with both its spirit and content. On the other hand, Christianne, you failed to mention subsequent news stories of this event as being a hoax perpetrated by one of the alleged targets of the slurs. Wade, I agree that politics and religion are i extricably "mixed". The goal of politics being to win and the goal of religion, for lack of better phrasing, being to succintly define what actually constitutes real "winning". Consequently, some of us who are neither politicians or soldiers are looking beyond both governments and militaries to provide us with solid examples of an enduring and eternally beneficial "ethic". Yes Christianne,move toward "the light" rather than substantial discussion or examination of the "collective" concerns you like to bring up. To me, that is the ultimate "hypocrisy". You are always respectful to me as a person, and I encouragement disagree. Iron sharpens iron. I really appreciate your thoughtful comment. You write: "I do not see our federal government as instigating or passing legislation that is prohibiting or banning Christians from basing their political actions on their understanding of their Christian faith I see private citizens of different views -- albeit different from the understanding of many Christians -- voicing their opposition." But since "We the people..." ARE the government, when higher education (OU), city councils (OKC), boards of non-profits, and other organizations ban Kirk Humphreys or request his resignation of his positions for merely expressing his religious views, I believe we are but one step away from government regulations that violate the First Amendment. Thank you for listening to that speech, and I am glad that you agreed with it's content. As for moving towards 'the Light', I am Catholic and this is a time of year that brings up for us the beautiful Prologue of the Holy Gospel of St. John. The 'Light' in the darkness is not something to be dismissed, no. It is only IN that Light that we can begin to see as we were meant to see one another. Figuratively? Mystically? No. Christ as 'the Light of the world' is real to me. No hypocrisy there. Take another look at the Prologue of St. John's Gospel and you might understand the symbolism. I thought all Christian people knew this prologue practically by heart, it is so shining in its beauty, so evocative of Who Christ is. I find no light in the hatred fostered by some who claim the name of 'Christian', no. Why? Because that hatred is of the darkness, Scott. You know this too, don't you? What part of Jesus Christ Son Savior is not of compassion for those whose lives are broken? What part of Him pointed to them with contempt? That hatred is not 'of Christ', no. It comes from the darkness and it will go back into the darkness. Don't take that road. It doesn't lead Home. Christiane, does the "light and grace" of which you speak also include the racial/political class of folk whose characters were smeared by the Air Force Academy speech prompted by a cruel hoax? Your appeals to "the light" ring hollow without at least a modicum of objectivity on your part. Beyond that....Merry Christmas! The religion of Obama never gave up; what he tried in 2011, he succeeded before Trump took Office in 2016. What was the religion of Obama? America is not and will never be at war with Islam. The sweetest sound is the Muslim call to prayer. Islam is not part of the problem in combating violent extremism. We will convey our deep appreciation for the Islamic faith. I have known Islam on three continents. I know civilizations’ debt to Islam. Islam has always been part of America. My responsibility as President is to fight against negative stereotypes of Islam. He apologized for America everywhere he went. He bowed before a Muslim King. Thanks, Scott, for the 'Merry Christmas'. I am currently in the midst of Advent, hence the rather severe intensity of my written expressions lately . . . Advent is a journey undertaken with a thought towards Our Lord 'coming forth to die' and so it is not until the Proclamation of His Birth is read at midnight mass that we begin to experience the joy that those feel for whom Christmas is a total season of 'Merry' without the Advent journey. Sorry so intense. At least I realize my tone is a bit over the top. I trust Wade to understand this as he IS Wade and on that integrity, I can count. That 'hoax' thing? I don't think the commander was aware of it when he spoke, so it is at least a speech that was prompted by something not fully understood. Did the perpetrator of the hoax admit it? Was he dismissed from the academy? In looking for an encapsulation of what I consider our SHARED American ethos of moral values, I thought of his speech and how it spoke to the beliefs shared by my family who serve in the military ...... they represent different political viewpoints, yes, but they share a commitment to respectful treatment of individual persons regardless of 'labels' as in the military, there is a focus on 'mission' and everyone brings to the mission their skills and training and there is no room for discrimination in situations where people go into war zones and have each other's backs as brothers and sisters in arms. I have always thought that 'the dignity of the human person' was a consistent moral teaching among all Christian people. Was I wrong to think this? I hope not. I live in Colorado. Yes, the perp admitted his hoax and I believe he was dismissed. HOWEVER, those he smeared unjustly will have that cloud over their entire careers. I'm not much of a book recommender, but I highly recommend "The Reason for God" by Timothy Keller. It will back up Bro. 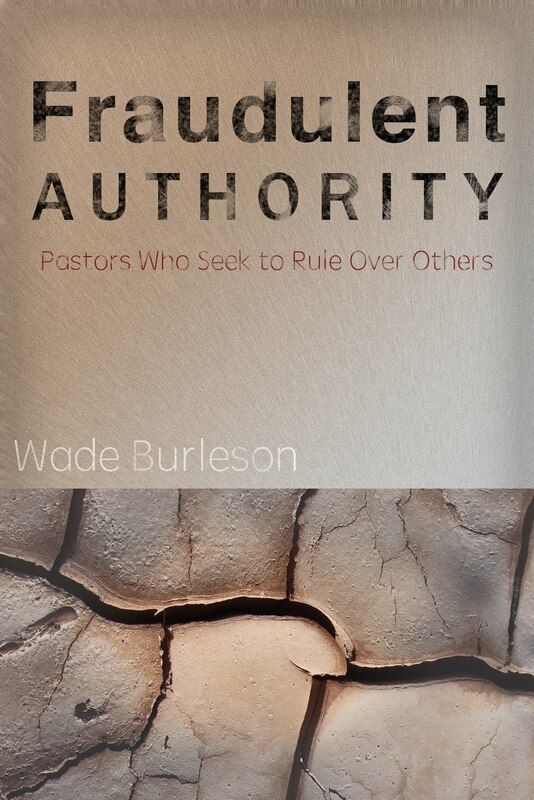 Wade's post here. No one is without religion. Even the most skeptical atheist has a religion. Politics IS always religious. The question IS who's religion? And all religions are NOT equal. If we are to survive as a nation we have to face that. And as to accusing the Republican party of not caring for born children, only the preborn? Bah Humbug! To disagree about HOW care should be administered is not the same thing as not caring. And before you attack me, Christiane, yes I have been in prolife marches and chains, been active in the movement, and I adopted and raised one of those "unadoptable" damaged before birth mentally and physically ill children. When you have done the same, talk to me about Republican politics and how I should vote for those who support slicing off the unborn person's arms and legs without pain meds, then crushing the head and torso to vacuum them down the drain. My child was not the birth mother's parasite, her choice, or the ruination of her life. My child is a human being. Your "Advent Journey" and its subsequent personal spiritual and literary manifestations are not my concern with regard to your comments on this thread, Christianne. Your lack of political objectivity while riding the tired old hobby-horse of "light and grace", I must confess, turns my stomach. As you say, the commander did not know it was a hoax at the time of his speech but I do suspect that one as well-read and informed as yourself had been informed of that angle before you posted your comments on this thread. As to your right thinking or wrong thinking on the "dignity of the human person", I have no idea ... I only am familiar with what you post and those who disagree with you "politically" seem not to be included in your last comment about "dignity". is 'the dignity of the human person' a consistent moral teaching among all Christian people"
How is it that good people in the Republican Party can silently accept that they are being offered the worst possible candidates for office . . . people whose moral integrity and character is questionable at best?
" 7However, if my falsehood accentuates God’s truthfulness, to the increase of His glory, why am I still condemned as a sinner? 8Why not say, as some slanderously claim that we say, “- Let us do evil that good may result?” Their condemnation is deserved!" Holding the CHIP children hostage as a power-play is evil. For what? Why? I have no answers. Maybe there are none that would begin to make sense to me? I leave you to your condemnation of my character. But personal attacks are also not the answer to conducting a conversation, are they? Try to find some level ground to communicate that allows you a place to dialogue. Maybe I am not the person you need to dialogue with, no, but there are others you might respect enough to speak with, observing civility and all dignity. They are out there. Go and find them. And speak your mind. You will know you have found the right people when they respect you as a person who is entitled to his opinions. You will know that you have found the right people when you can respect that they also have the gravitas to speak their own thoughts. That's when things get interesting. Go for it. and Merry Christmas in any case. (BTW, that video is a celebration of the Lutheran custom of celebrating the Catholic saint Lucy, a Christian martyr, whose name 'Lucy' means 'Light'. I thought it was beautiful. I still do think that.) Have a good evening. And my simple question to you remains unanswered, Christiane, especially now in light of this latest politically-charged rant. Do YOU believe in "the dignity and worth of human persons as a consistent moral teaching"...including the Roy Moores, Donald Trumps, Hillary Clintons, George Washingtons etc of the world. You are sliding completely off the rails here sister. I do believe in the dignity of the human person and affirm it is a consistent moral teaching among throughout the Bible and among Christian people. I also believe God will judge sinners with the sentence of death. In other words, the image of God (deo-ignity) is in every man, but man willingly, volitionally, and repeatedly downgrades himself through selfish and sinful actions. One day, the Creator of all things will raise the dead, and in a Day of Judgment will sentence the wicked to die a second time, and give the righteous the gift of immortal life. But - short answer - yes, we all believe in the dignity of mankind. In closing, Christianne, I do not know your "character" because the extent of our mutual knowledge of each other consists only and entirely of discourse in cyberspace. This is not an attack on your character. My comments, however, do constitute an fairly intense examination and questioning of your stated logic, use of Scripture, and their disconnect with the Christian "ethic" you claim to champion. Likewise, I believe of ALL human persons. Have you heard of the saying: ‘The enemy of my enemy is my friend’? Moore is the enemy of Democrats. Democrats are the enemy of Trump. Thus Moore is the friend of Trump. Wade, you brought out the borders of Israel in (Genesis 15:18). I get the logic, but I will never understand how Christian people knowing the worst about Trump and Moore could still support them as Republican standard-bearers. It's too much for me, old friend. Republicans deserve much better than those two . . . much better! Hope you are doing well. I am in recovery from pneumonia and on a boat-load of meds. Probably why I am SO grouchy. 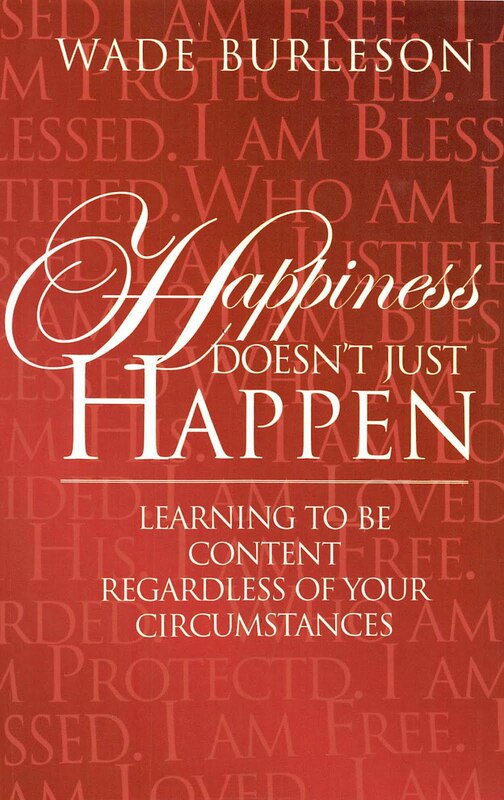 :) But all shall be well. Stay healthy and keep warm this winter. Nice to be called “friend”. Get well soon. Numbers 34 was also a key component of Begin's argument at Camp David. I didn’t know about Camp David; I just now looked it up on internet…interesting! I keep thinking about the scene in the temple where the extremely observant Pharisee was so smug and thanking God that he was ‘not like that other sinner’ . . . . the Publican who came to ask, to beg God for mercy . . . .
I’m not so sure people should be so sure about their salvation AND ALSO point the finger and look down on others as ‘lost’ . . . . I’m not so sure what God sees there . . . . . in light of what we know about His favor of the Publican, is it possible that them what is proud and smug are more ‘lost’ than the ones they point to with contempt????? That sounds good, and may be true in certain circumstances, but it doesn’t apply with Christian religion vs. Muslim religion.